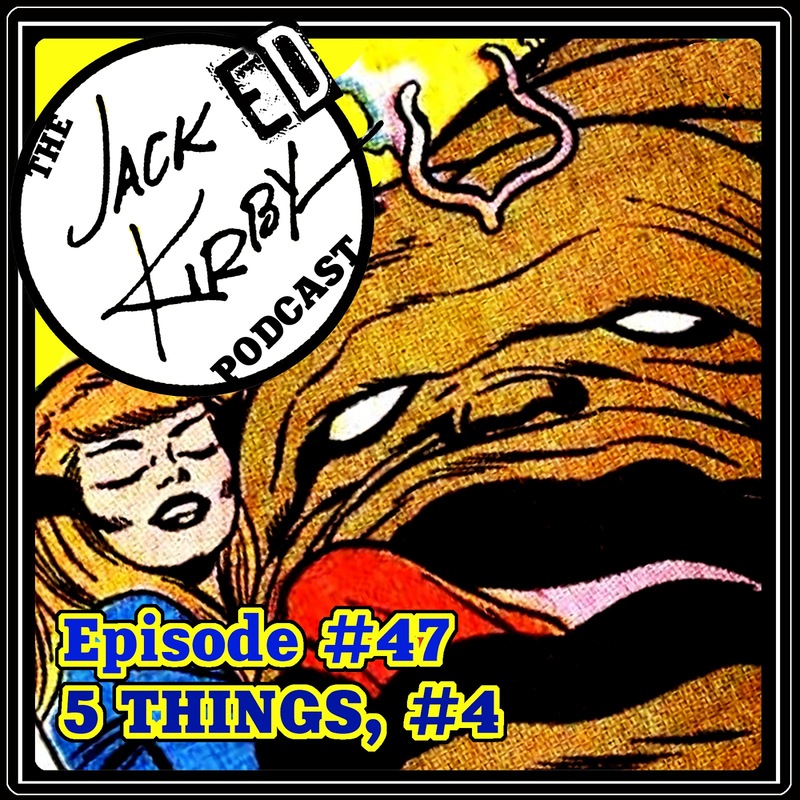 Listen as Mike D. & Tommy bring back their feature, “5 THINGS”! 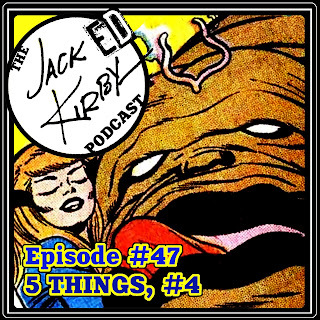 This gives the boys an opportunity to discuss some Kirby goodness that may not warrant a full episode... and may teach the listener a thing or two (or five) about some deep Jack Kirby (or Kirby-related) stuff they may not know about! Plus, listener shout outs! It’s always a good time, kids. As usual big shout outs to our super producer Rob Martin for making the podcast sound unbelievable and getting the show post week in and week out!! !